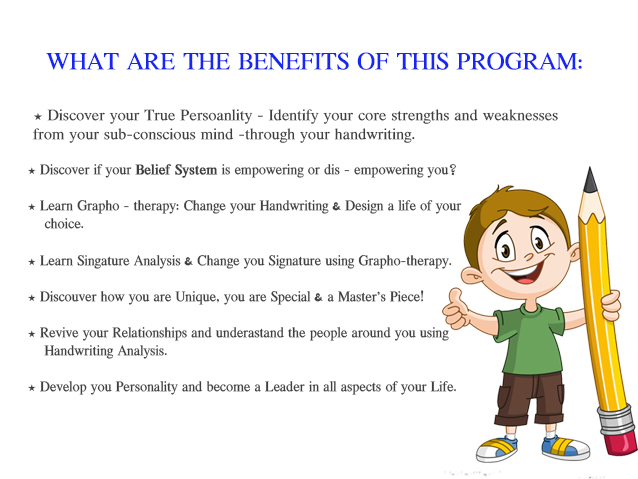 Mr. Suresh has trained 50,000 and more students he has certified trainer with 5 years of experience in Graphology. 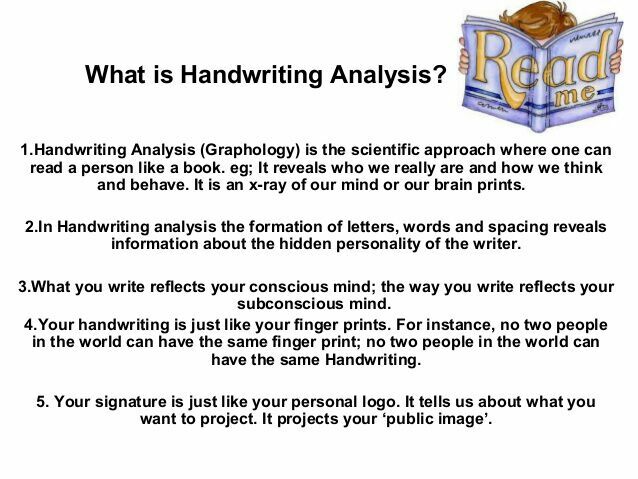 Mr. Suresh Revealing Secrets of Handwriting & Signature Analysis. ✅Discover of your True Personality. ✅Discover if your Belief System is Empowering or Dis-Empowering you? 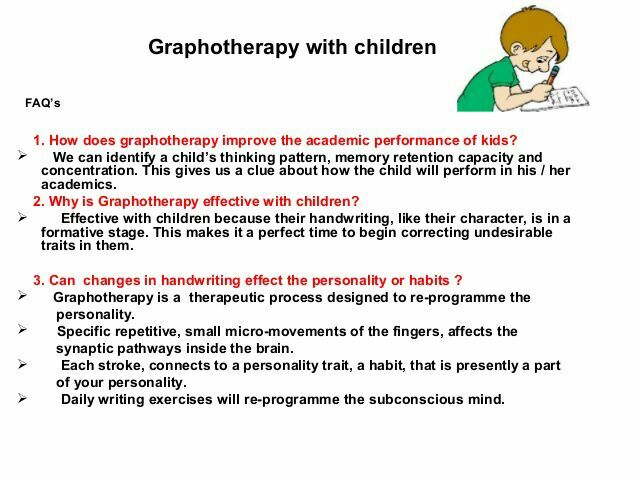 ✅Learn Grapho- Therapy to change your Handwriting & Design a life of your choice. ✅Learn Signature Analysis & Change your Signature & Be a Master's piece. ✅Develop your Personality & Become a Leader in all aspects of your Life. 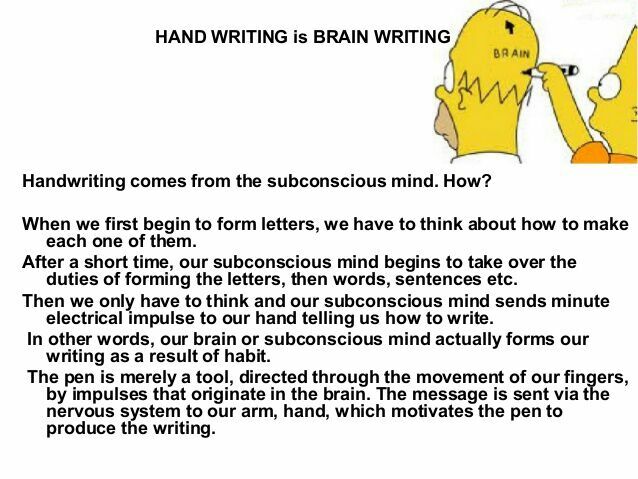 ✅Change Your Handwriting & Change Your Life. Book your seat today only 25 seats are available.